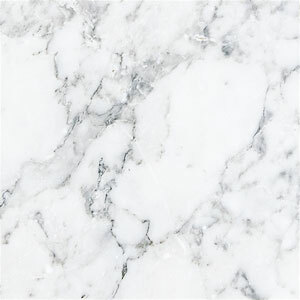 Spaces large or small are sure to shine with the bold, bright touch of cool, clean marble! Designed by Guillermo Gonzalez for Modloft, the Bleecker Side Table is a little bit retro, a little bit contemporary and a lot of charm. A classic circle surface is always in style on its own or while providing a compact companion to Modloft�s other Bleecker pieces. 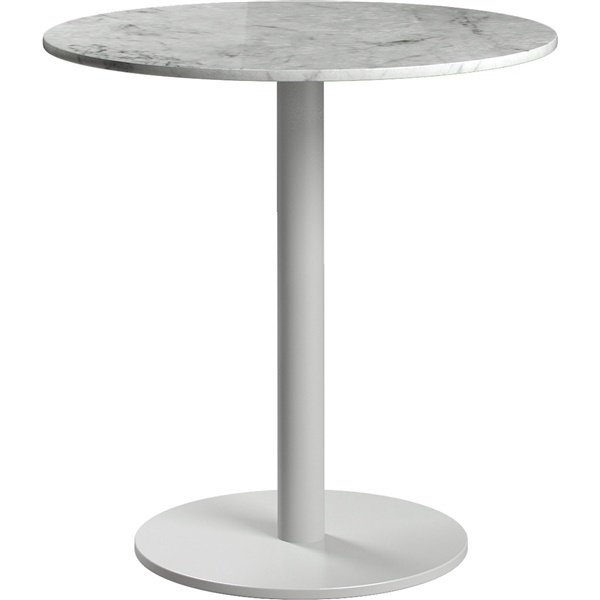 And, sure, it�s small�but it�s also sturdy with its powder-coated base and Italian marble top. A little bit of table with a whole lot of luxury! Bold white is both neutral and eye-catching. Durable powder-coated base for easy maintenance. Easy to incorporate into smaller spaces. Use on its own as or as an accent to other Bleecker pieces by Modloft.